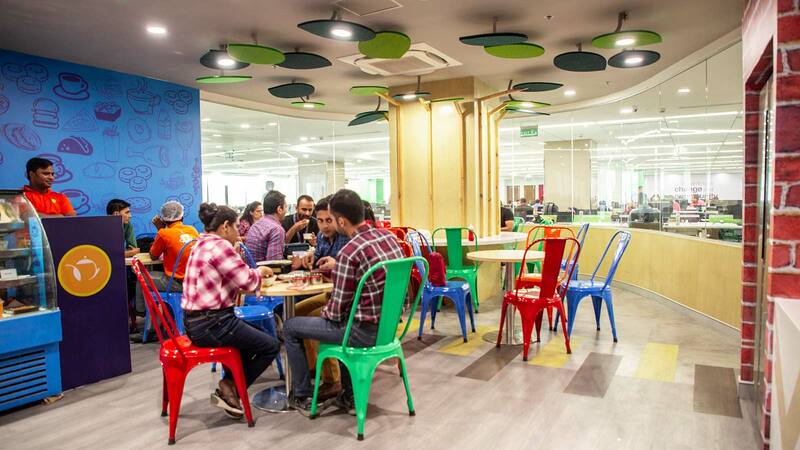 With its massive English-speaking population (second largest to the U.S.) and well-educated workforce, India remains a top global contact center and IT outsourcing destination. 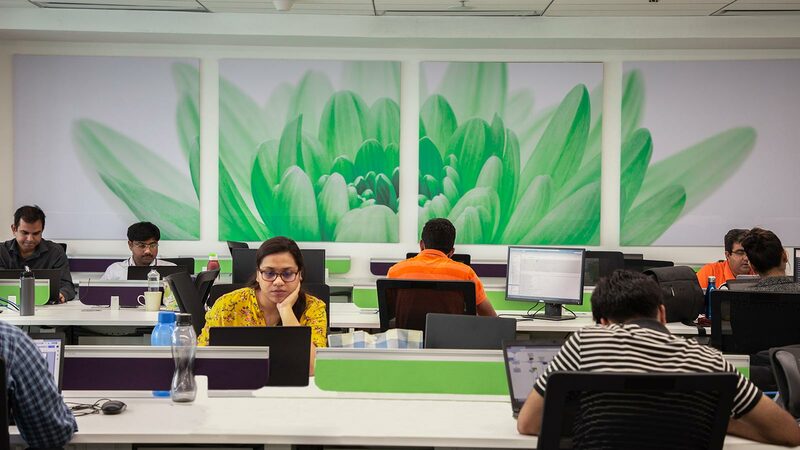 TELUS International operates three sites in India - two in Noida and one in Bangalore (also called Bengaluru). Noida is a planned city developed over 40 years ago as a satellite of Delhi. As part of the National Capital Region, Noida is considered to be India’s greenest city with tree lined roads and ample green spaces. Whereas Bangalore is the center of India’s high-tech industry, often referred to as the IT capital or Silicon Valley of India for its concentration of R&D, electronics and software companies. 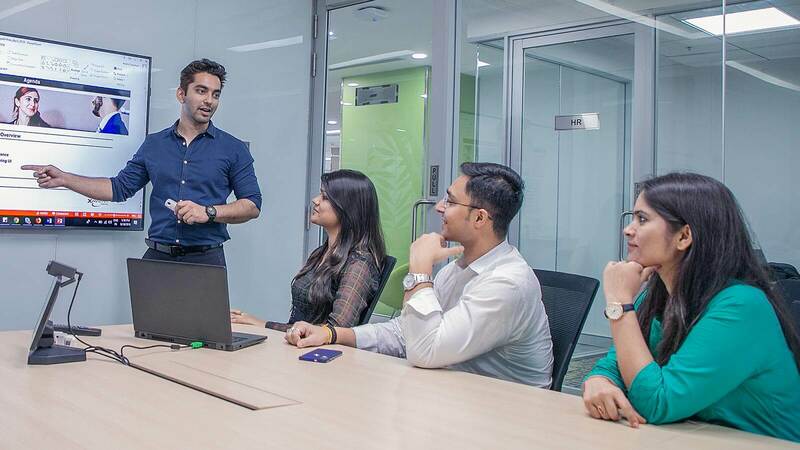 Largest English-speaking country in the world after the U.S.
With two sites in Noida and one in Bangalore, TELUS International offers the space and capabilities to transform your digital CX operations. 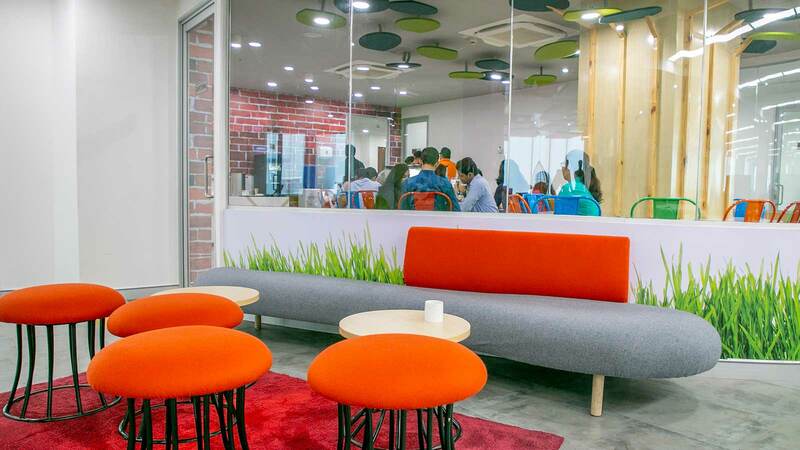 Located in a large IT business park, our Noida offices are within 30 miles of Indira Gandhi International Airport and within walking distance to recommended hotels. 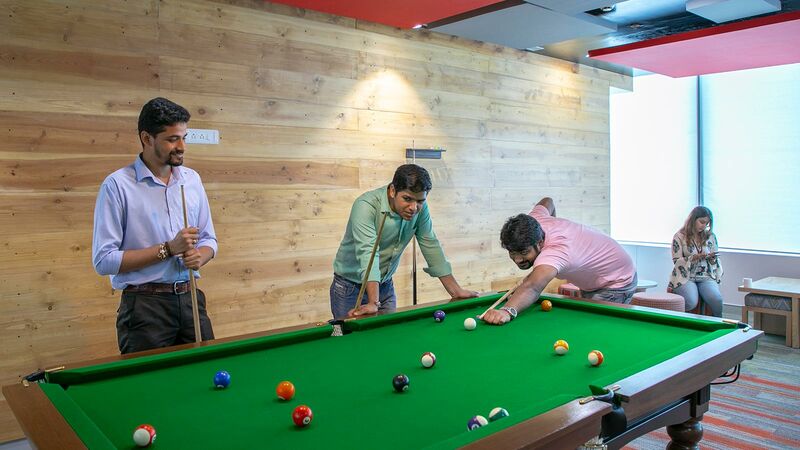 Further, like all of our global locations, our sites include numerous amenities to keep our team members engaged and focused on delivering results. 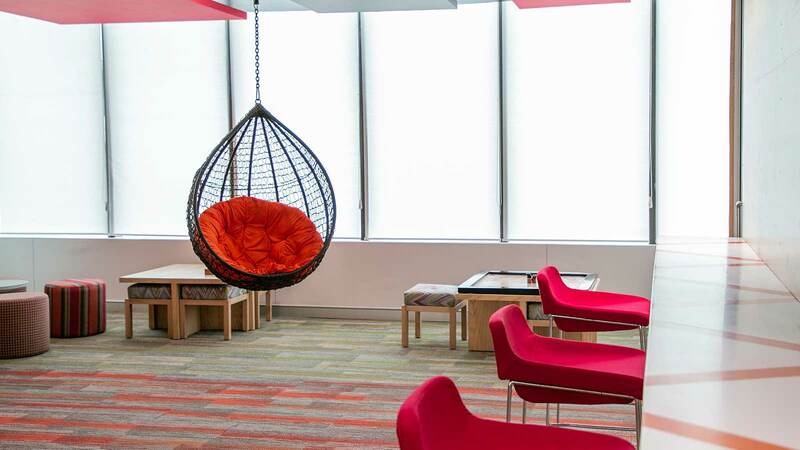 This includes bright offices, break rooms, recreational facilities and easy access to onsite and offsite restaurants, shopping and transportation. As stated by Forbes, India is now the world's fastest-growing large economy, and probably will be for years - if not decades - to come. As a result, it’s easy to see why doing business in India remains an attractive consideration for growing companies. Doing business in India is full of potential but it helps to have a partner that understands the customs, cultures, systems and economy to pave the way for a successful business venture. Having acquired established India and U.S.-based Xavient Digital in 2018, TELUS International secured the infrastructure, local expertise and business know-how to ensure operational success. Our expansion into India has added great depth to our language capabilities with the ability to meet your needs for English, Hindi, Telugu, Tamil, Kanntada, Malayalam, Bengali, Punjabi as well as other foreign language requirements such as French, German and Spanish. While we always select the best locations for our team members and clients, Noida has received special attention over the years. The city recently replaced Mumbai as the second-best reality destination and, in 2015, it was ranked the Best City in Uttar Pradesh and the Best City for Housing by the ABP News "Best City Awards." The IT and outsourcing sector remains a top priority for the Government of India. As a result, the industry continues to enjoy favorable policies including tax exemptions, duty free exports and enhanced IT infrastructure. Further, the Ministry of Information Technology is dedicated to approving and implementing IT projects while streamlining regulatory processes. Learn more about partnering with us in India.